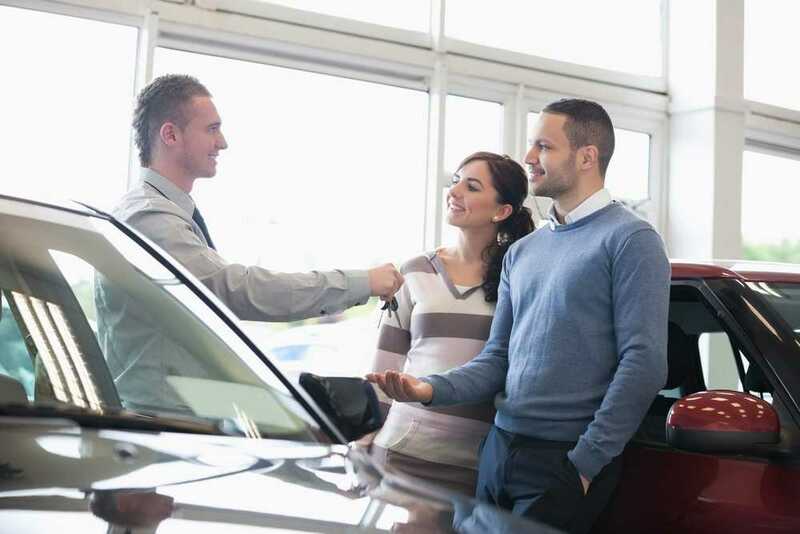 To successfully buy a used car, you need several factors to go your way: select the appropriate vehicle for your needs, negotiate the best price and pay for your purchase with affordable auto financing in St. Louis. A car loan can help you buy a vehicle that exceeds your cash budget. When you borrow astutely, you will spend much less on your auto and you will be able to swap out vehicles and pocket the difference within a few years’ time. It is always a smart choice to plan for a loan before you even start looking at autos. This will allow you to get both a car and a loan that meets your requirements. If your credit is not quite up to par, it gives you a chance to increase your score. Additionally, you can rebuild your credit with a car loan. Well-managed credit. You will be approved for a loan if your credit score and your income determine meet the guidelines set by the dealer. A higher credit score equals a lower interest rate. Know your credit rating in advance by viewing your credit report. Establish your auto budget. This should cover the down payment, monthly loan payments, insurance, taxes and fees, routine maintenance services and fuel. Instead of focusing only on a low monthly payment, take all features into consideration: monthly payment vs. purchase price, total cost with interest, length of loan, size of down payment, etc. 5 Star Auto Plaza is ready to help you find a great used car and secure auto financing in St. Louis that you can afford. Call us at (636)940-7600 to learn more.